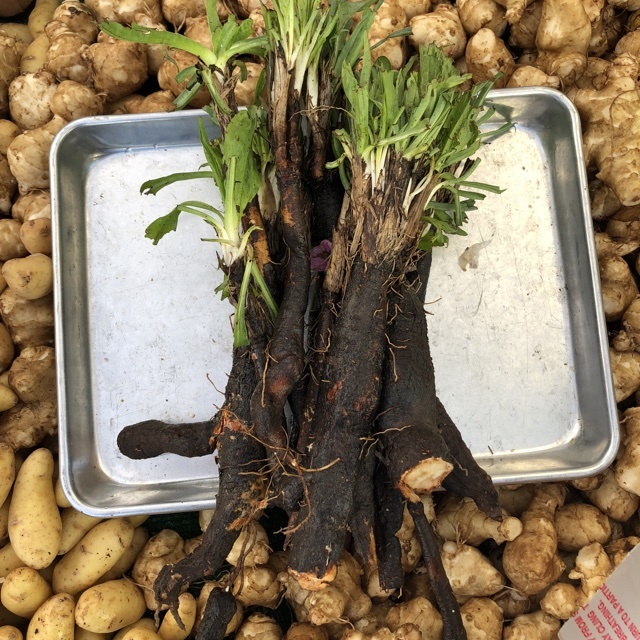 Salsify root is small to medium in size and is long and slender, tapering slightly to a small point opposite the stem end, similar in shape to a parsnip. There are two different plants known as Salsify, with the White Salsify being long and hairy with brown to tan skin, and the smoother, Black Salsify having dark brown, nearly black skin with a more uniform shape and a few hairs or side roots. The flesh beneath the thick skin for both is cream-colored, dense, and firm. Even though they slightly differ in texture with the Black Salsify being less fibrous, both White and Black Salsify are very mild and subtly-flavored with hints of licorice, umami, artichoke. Salsify root is available year-round, with a peak season in the late fall through early spring. Salsify belongs to the Asteraceae family along with dandelions and daisies and was originally cultivated for both its root and greens. Growing over one hundred centimeters in height, two different plants are referred to as Salsify. 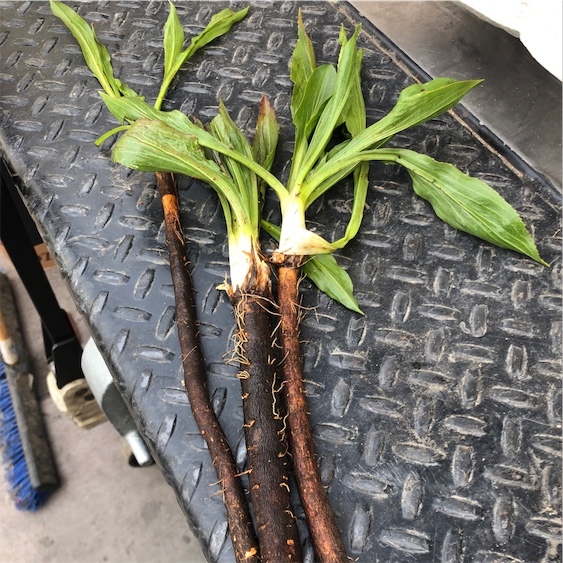 Black Salsify is scientifically classified as Scorzonera hispanica and is commonly known as Spanish Salsify, Black Oyster, Serpent root, Scozonera, and Viper’s grass. White Salsify, botanically classified as Tragopogon porrifolius, is known as Billy Goat’s Beard, Oyster plant, Jerusalem star, and Purple Salsify for the lilac flowers that bloom on the plant in the spring. Salsify has been used in European cultures since the Ancient Greeks and Romans and was popular in Victorian England for its versatility in the kitchen during the sparse winter months.  Today it has largely been forgotten due to changing market demand, but there has been a resurgence from specialty grocers and home gardeners to bring the root back into mainstream cooking. Salsify contains potassium, dietary fiber, vitamin C, some B vitamins, iron, and copper. Salsify is best suited for cooked applications such as boiling, roasting, sautéing, steaming, frying, and baking. Before cooking, the skin should be peeled and to preserve the color of the white flesh, the root can be submerged in water with lemon juice or vinegar. Both types of Salsify are most often steamed, pureed, and added to soups or stews as a thickener or served as a puree with chicken or other meat dishes. They are also commonly sautéed with butter to create a rich and creamy side dish. Salsify is extremely versatile and can be sliced and made into a gluten-free pasta, grated and roasted into cakes, coated in egg-flour batter and fried, or sliced into coins for gratins. Young Salsify can also be eaten raw, sliced thinly in salads or chopped finely to add texture to a dish. Salsify greens are also edible and are sautéed and consumed like a vegetable. Salsify pairs well with meat such as deer, beef, poultry, and fish, garlic, onion, celery, parsley, thyme, bay leaves, white wine, lemon, and butter. Salsify will keep up to one week when stored in a sealed container in the refrigerator. Though Salsify is not as popular as it once was in Victorian Europe, there has been a movement to reintroduce the root to commercial markets. Companies in Europe such as Albert Bartlett are bringing Salsify into select markets to raise awareness and encourage root consumption. With the resurgence of traditional vegetables, consumers are valuing unique produce with historical significance and are using these items to add depth and creativity to the dining experience. Salsify is also being used in high-end restaurants and is appearing on food blogs to further promote the consumption of the forgotten root. White Salsify is native to the Eastern Mediterranean and was first cultivated in Italy and France. It was then brought to North America where it became popular in the 18th century. 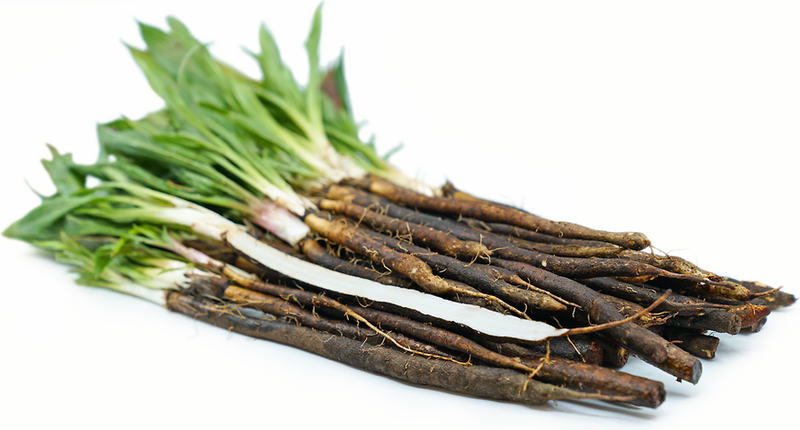 Black Salsify is native to a wider region of Europe and Asia and was first cultivated in Spain. Today, many of the older European varieties are no longer cultivated, but the seeds can be purchased and grown by home gardeners. The Salsify that is grown is somewhat rare and can be found at specialty grocers and farmers markets in the United States, Asia, and Europe. Recipes that include Salsify Root. One is easiest, three is harder. People have shared Salsify Root using the Specialty Produce app for iPhone and Android. 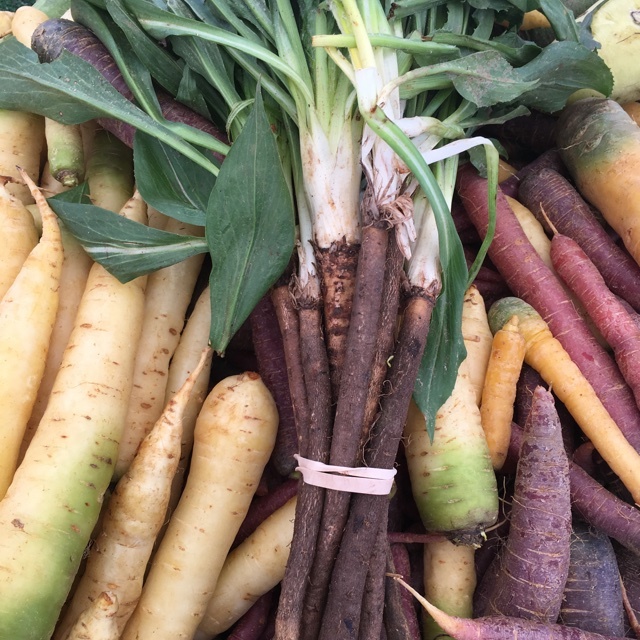 Sharer's comments : Salsify Root spotted at Virginia Park Farmer's Market. 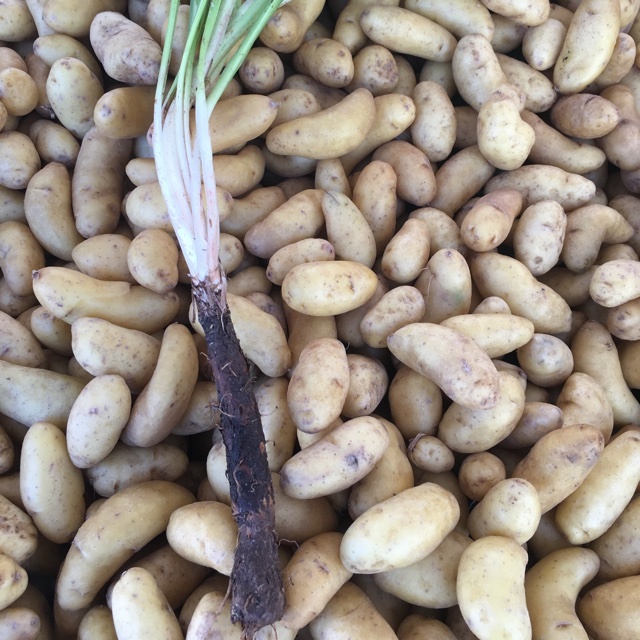 Sharer's comments : Salsify Root spotted at Marche Des Enfants Rouge . 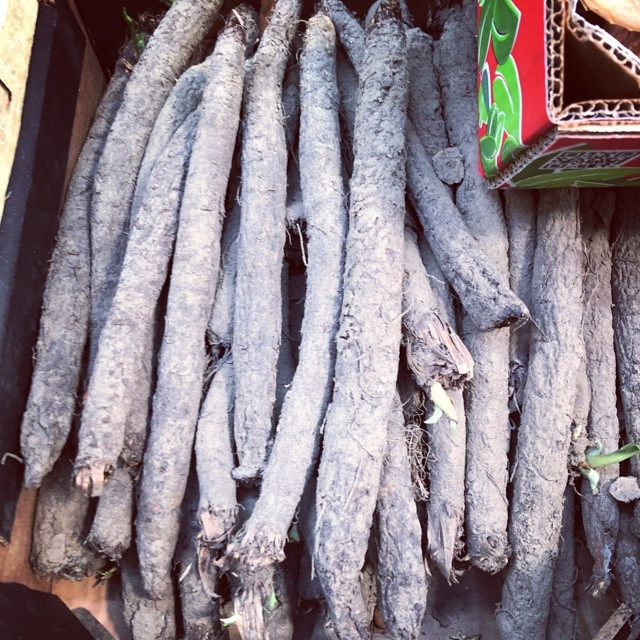 Sharer's comments : Salsify Root spotted at Santa Monica Farmers Market.